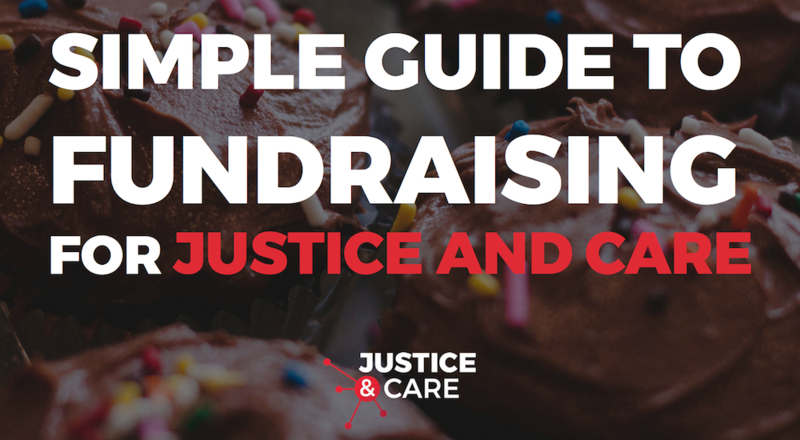 We’ve put together a number of resources to help you raise funds for Justice and Care – including logos, photographs and guides. You’re really welcome to use these resources to promote your support of our work. They can be used by individuals and community groups for this purpose. For any other uses, including by corporates and media, please get in touch to seek permission to use.